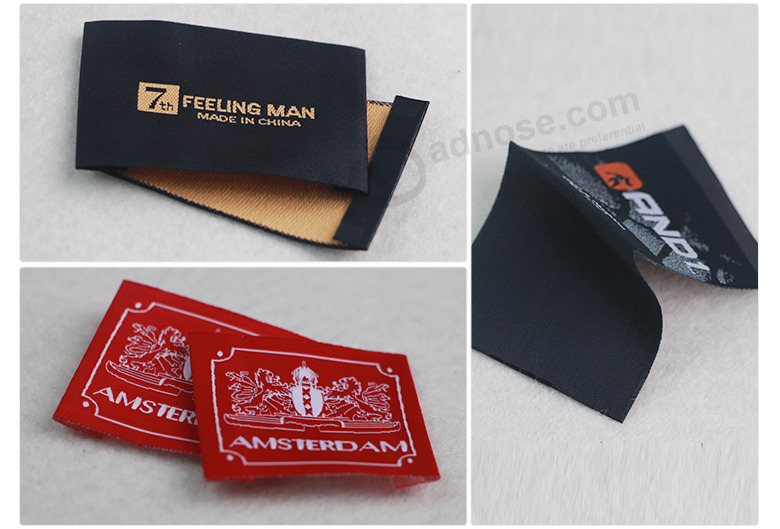 ﻿ Factory Custom Heat Seal Woven Polyester Garment Labels-Jinteng flag Co.,ltd. 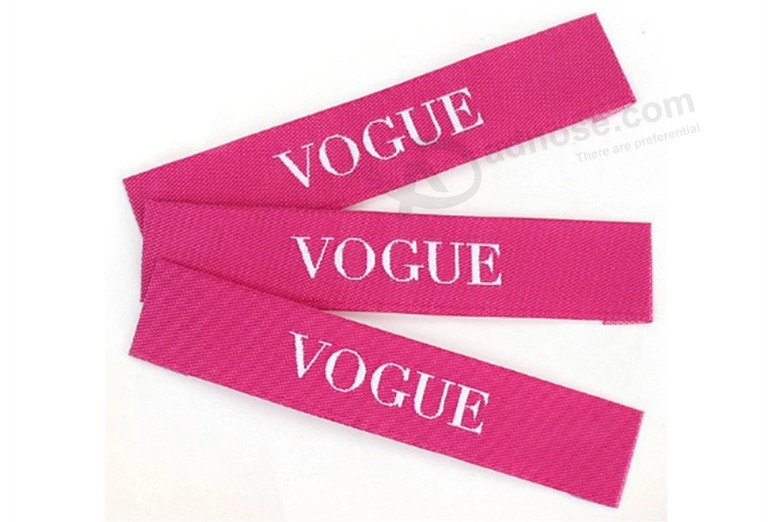 Material Polyester, polyeste+cotton, cotton, satin, etc. Cut Weaving, heat cut, laser cut, ultrasonic cut, etc. 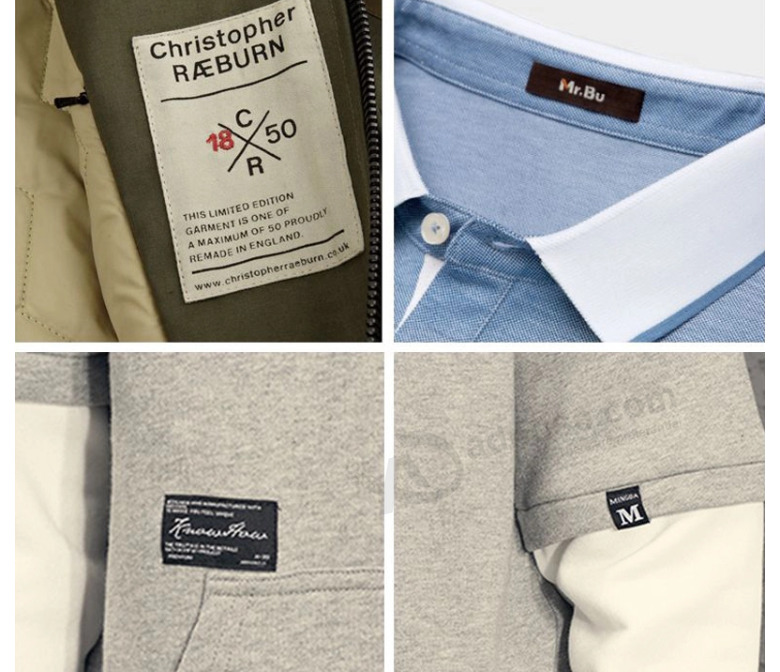 Usage Garment, bag, hat, shoes, etc. 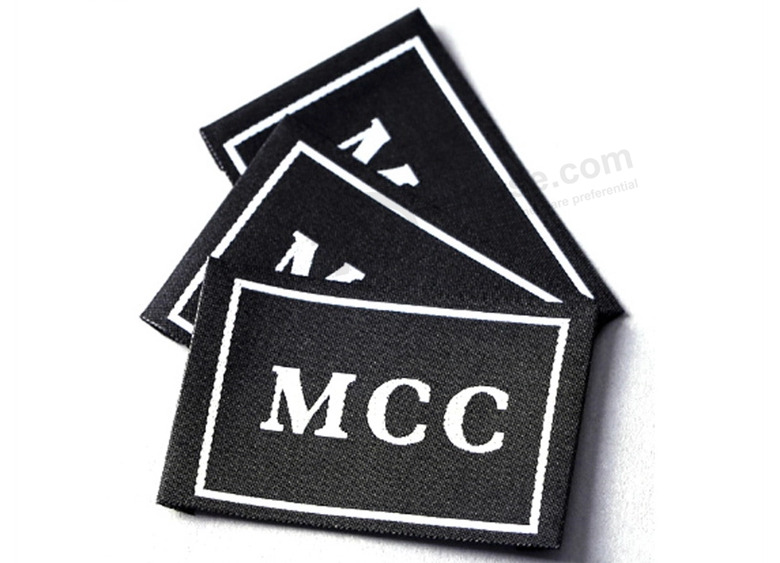 Textile label can be use for clothes,pants,dress,scarf,bags,toys etc . Competitive price & flexible MOQ. prompt delivery time,and great after-sales service . Have excellent engineers for your own OEM/ODM designs . Professional Technical & QC Team: 10+ years working experience in our industry . 1. Any inquiries will be replied within 24hours.